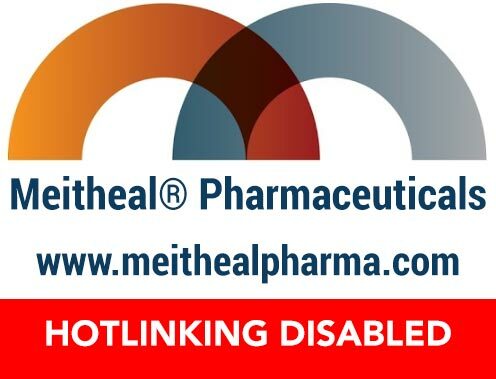 Meitheal Pharmaceuticals - Worldwide Sourcing. Local Connections. Connecting you to the drugs that are vital for patient care. 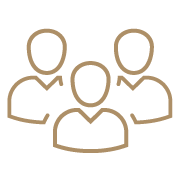 Leveraging industry experience with a strategic, long-term vision for the future.